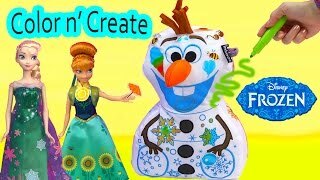 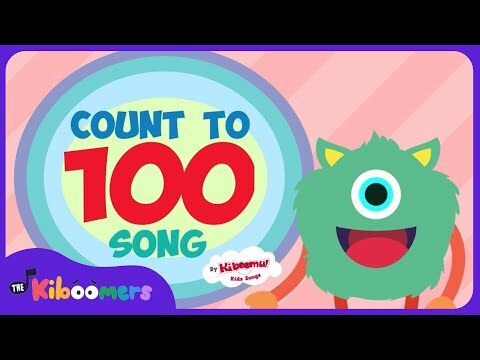 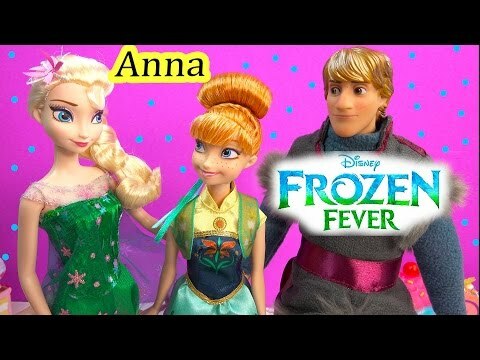 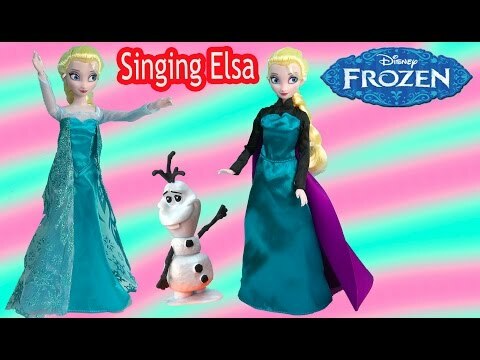 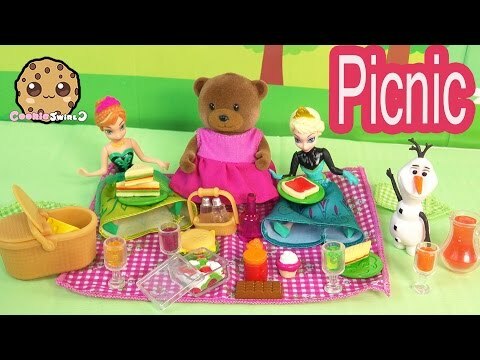 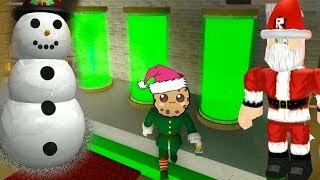 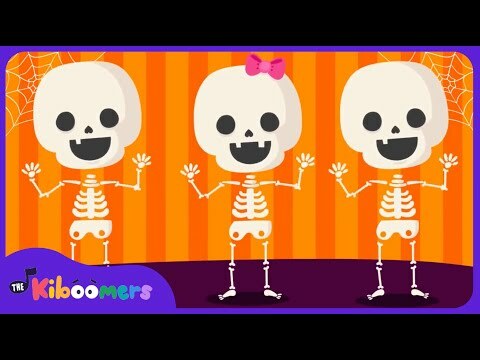 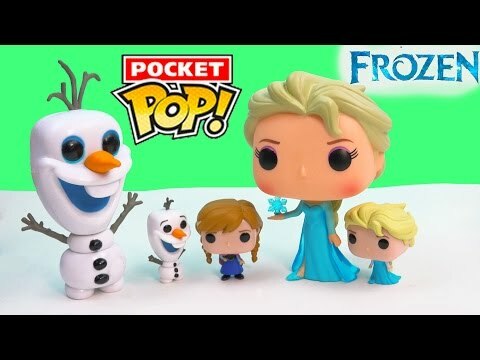 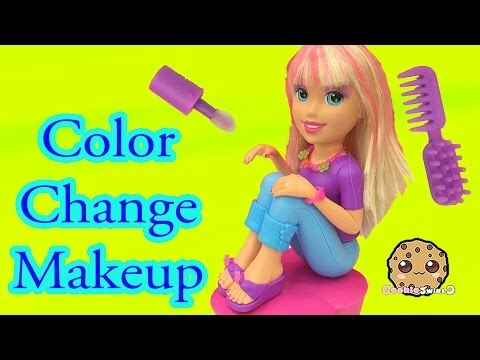 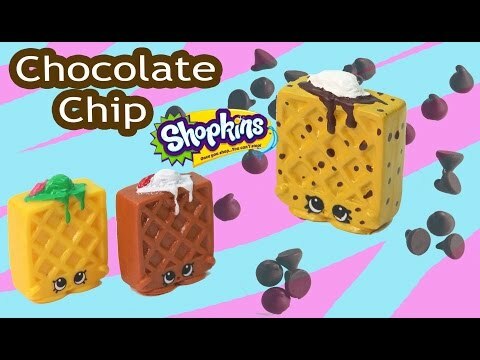 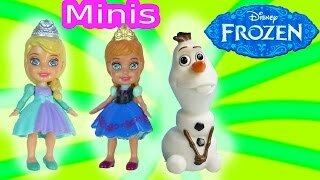 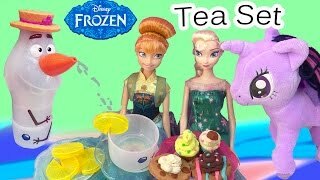 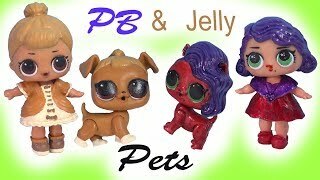 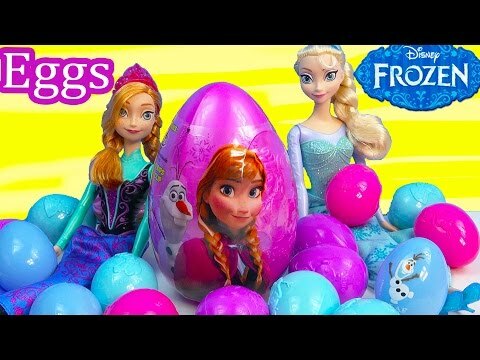 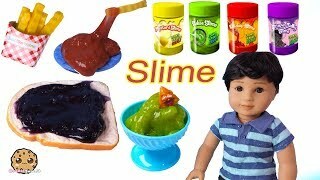 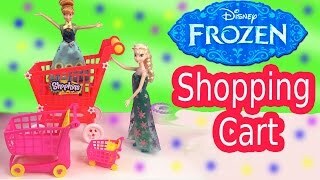 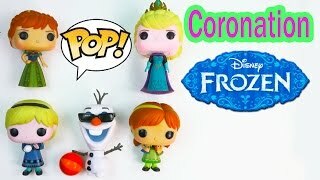 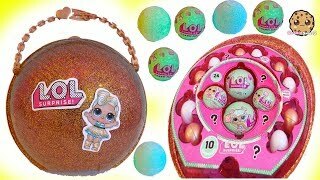 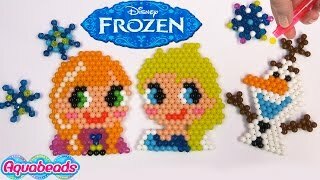 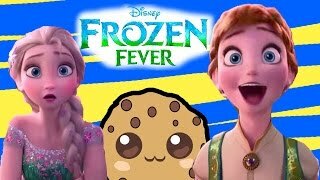 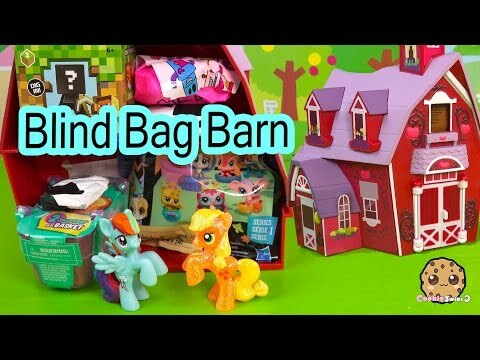 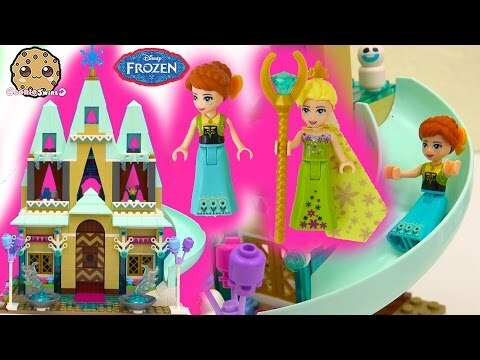 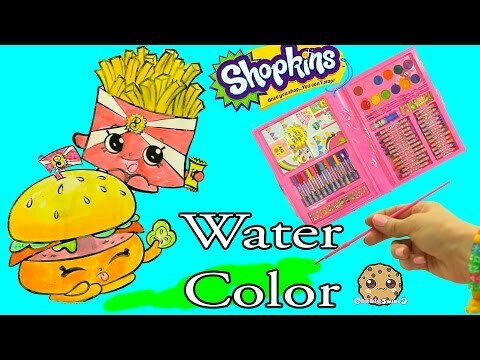 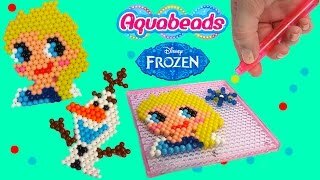 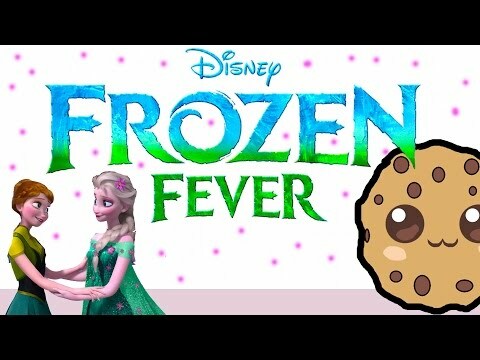 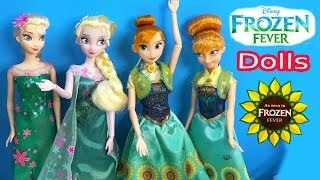 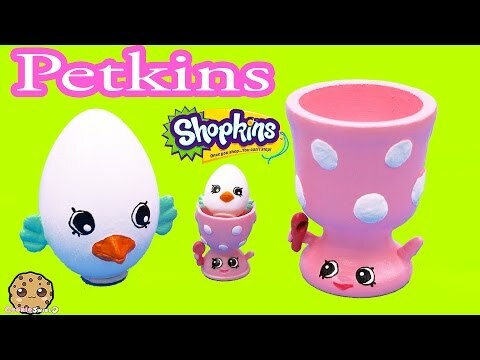 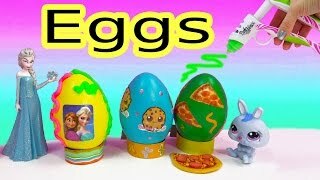 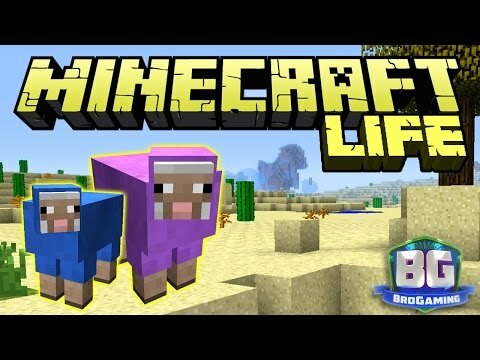 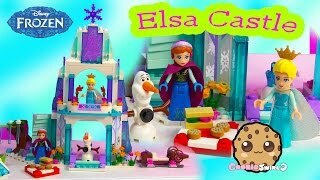 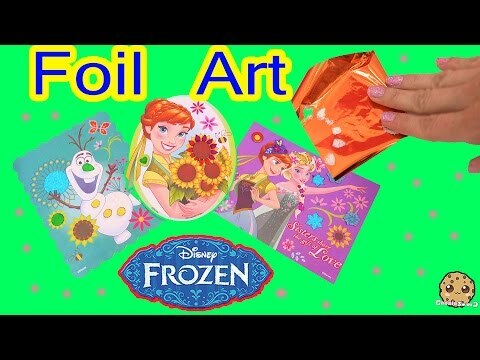 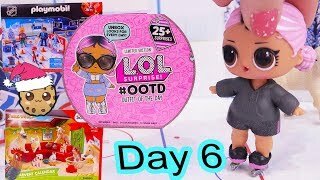 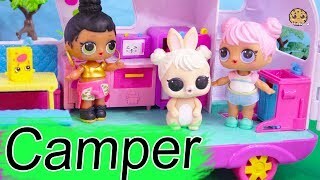 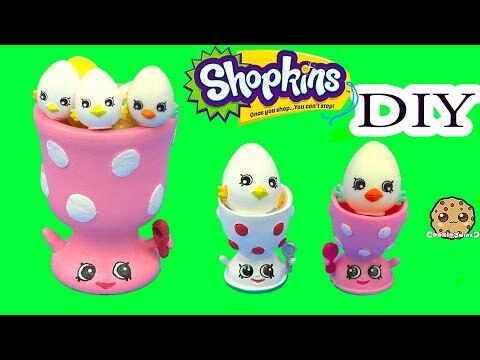 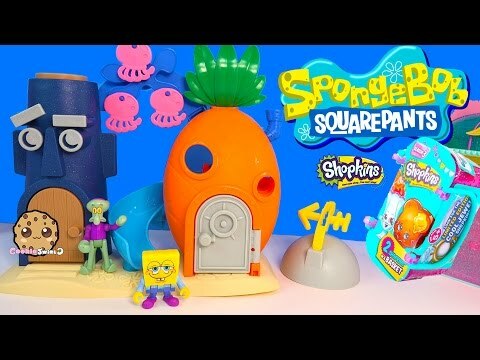 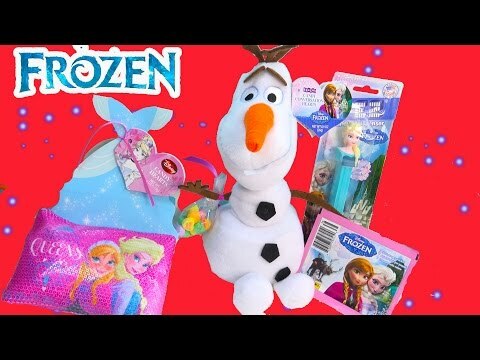 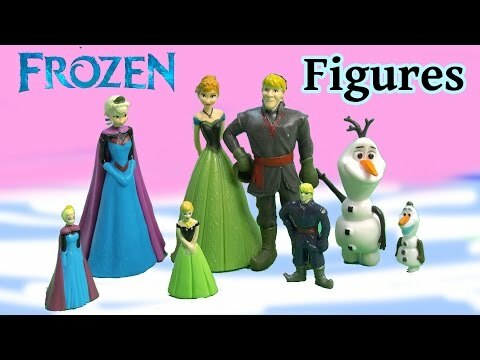 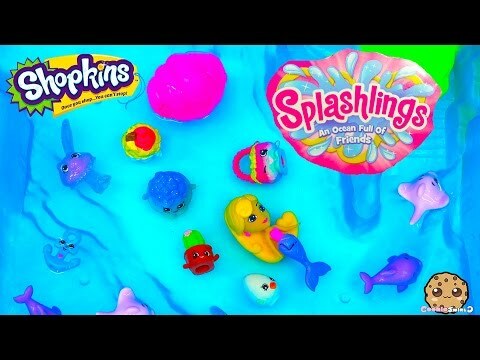 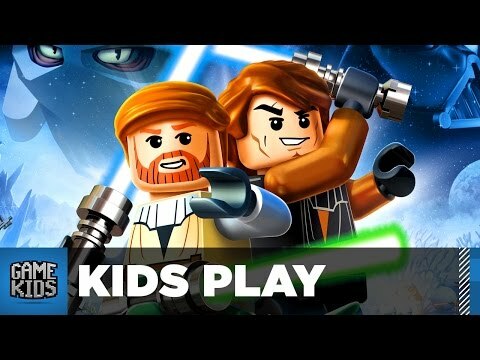 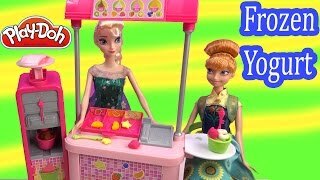 Array ( [id] => 154 [uniq_id] => 17ca91465 [video_title] => Queen Elsa Frozen Fever Princess Anna Playdoh Birthday Cake Snowman Olaf Parody Play-doh Fun [description] => Let's make a Playdoh cake that is inspired by the new Disney short film movie Frozen Fever coming March 2015 before the Cinderella video! 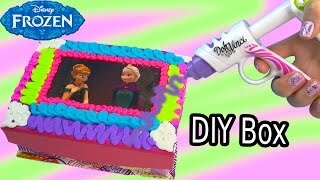 Queen Elsa and Olaf doll do a parody of the film after we make a cake to celebrate baby sister Princess Anna's birthday! 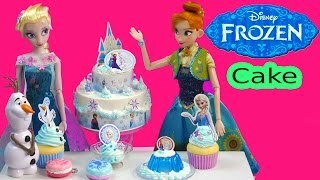 Let's make a Playdoh cake that is inspired by the new Disney short film movie Frozen Fever coming March 2015 before the Cinderella video! 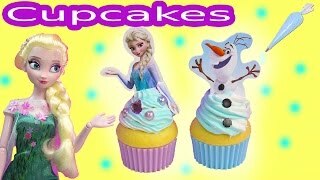 Queen Elsa and Olaf doll do a parody of the film after we make a cake to celebrate baby sister Princess Anna's birthday!